Housse Piano à queue Yamaha There are 10 products. High quality piano cover for Yamaha C1. Outer: waterproof and durable faux leather. Padded inner. High quality piano cover for Yamaha C2. Outer: waterproof and durable faux leather. Padded inner. 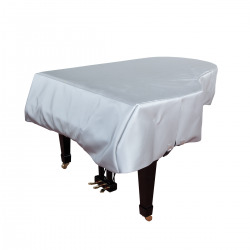 High quality piano cover for Yamaha C3 medium grand piano. Outer: waterproof and durable faux leather. Padded inner. 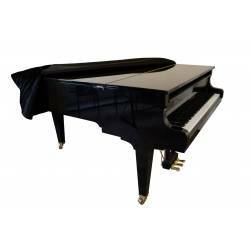 High quality piano cover for Yamaha C5 semi-concert grand piano. Outer: waterproof and durable faux leather. Padded inner. Piano cover for Yamaha C3.Perfectly adapted to the dimensions of the Yamaha C3, this cover will keep it safe.